A premier travel and tourism destination with luxury hotels, 3 casinos, entertainment, spas and shopping all under one roof. 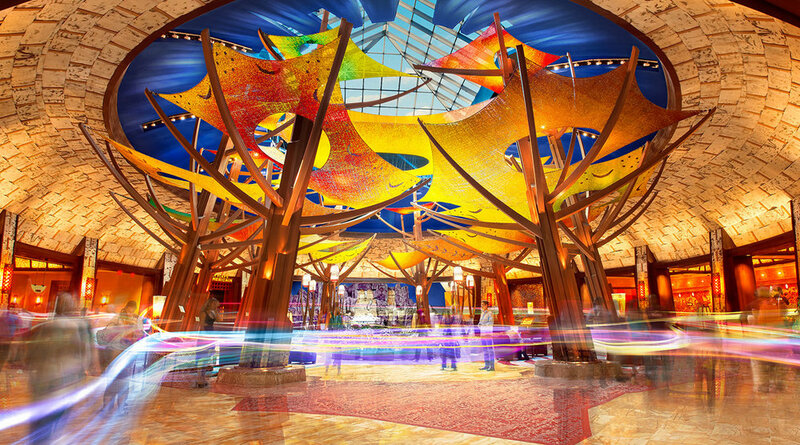 While Mohegan Sun positions itself as a premier destination, Epicenter Experience recognized that there was an untapped market opportunity to transform the destination into a lifestyle experience brand – one that could be engaged whether on location or from afar. Epicenter worked closely with the Mohegan Sun leadership to transform the brand into a lifestyle brand representing momentum. The team developed a solution that included beacons, a mobile app experience and location based experiences that users in-location could engage and users abroad could participate with. 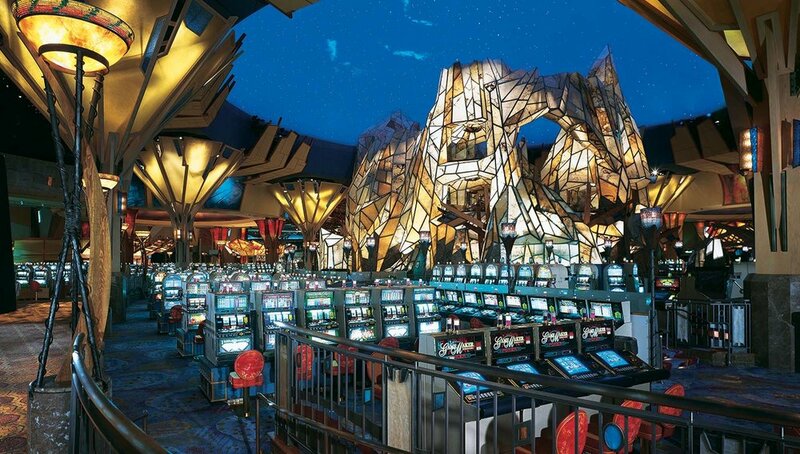 The People Platform enabled Mohegan Sun to connect to its guests in real time, providing them with content, notifications, opportunities to earn and unique experiences (e.g. VIP tickets, after party, etc.). The Mohegan Sun 20th Anniversary app was downloaded 5,000+ times, the conversion rate on notifications was 84% and engagement with the content from users was 3-4 times per session. Through a connected device, guests are rewarded with custom experiences, upgrades, access to special events and points for sharing their opinions and preferences. The first photograph posted in the content feed, for example, was viewed and shared over 600 times , proving that there was a loyal audience both on location and around the country , and that they were eager to engage with the destination as a lifestyle.